Hello! 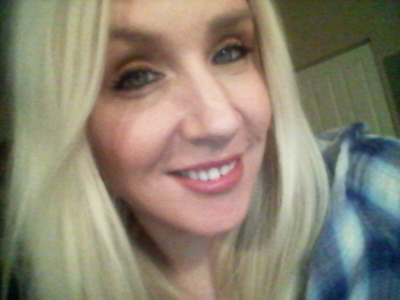 My name is Tiffiny Carlson and I’m a disability writer and blogger from Minnesota. 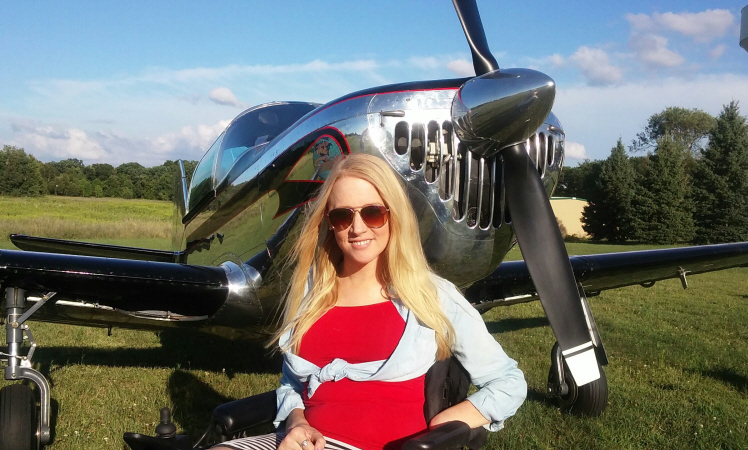 I’m an Augsburg College graduate and I’m a woman on a mission – to help people with spinal cord injuries through words. I have a C5-6 incomplete spinal cord injury from a diving accident when I was 14. I’m the Executive Director of SPINALpedia.com. We help people with new SCIs transition back to a normal life. I am also the host of the podcast SCI Life Uncovered by Spinalcord.com. I blog every week for them as well. I was also the SCI Life columnist for New Mobility Magazine for over 12 years and I’ve written dozens of disability-centric articles for sites like the Huffington Post, Penthouse, Playgirl and Nerve.com. I also speak on self-esteem as a woman with a disability. I spoke at the Push Nation Fest in Tampa, FL in 2016 and at the Morton Cure Paralysis Fund annual dinner in 2016. They help bring massive amounts of research funding to SCI research. Please support them via the link above. To contact me for speaking inquiries, my email is tiffinycarlson@gmail.com.